Dubai: Dubai Police surprised five children when they were offered a tour of Dubai’s top destinations in police supercars. Dubai police partnered with 360VUZ, the leading Virtual Reality company and app in the Middle East, to make a dream of five children from different nationalities come true. 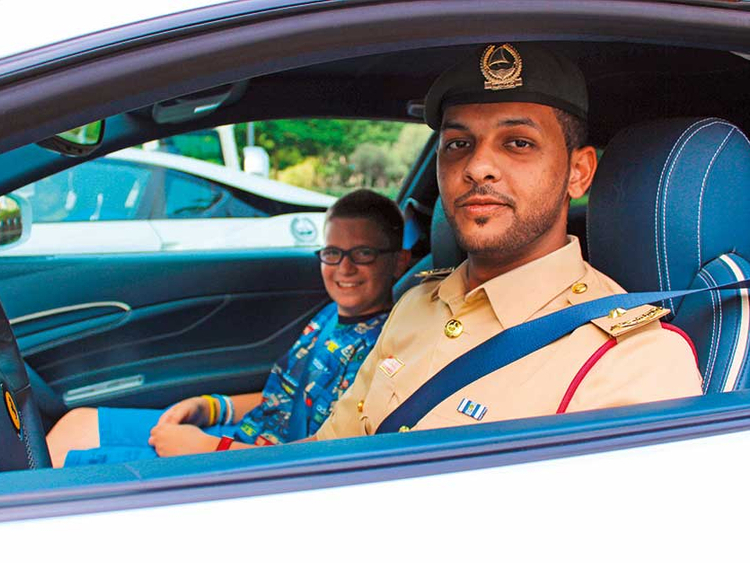 The students from Dubai schools wanted to be policemen and ride Dubai Police famous supercars. 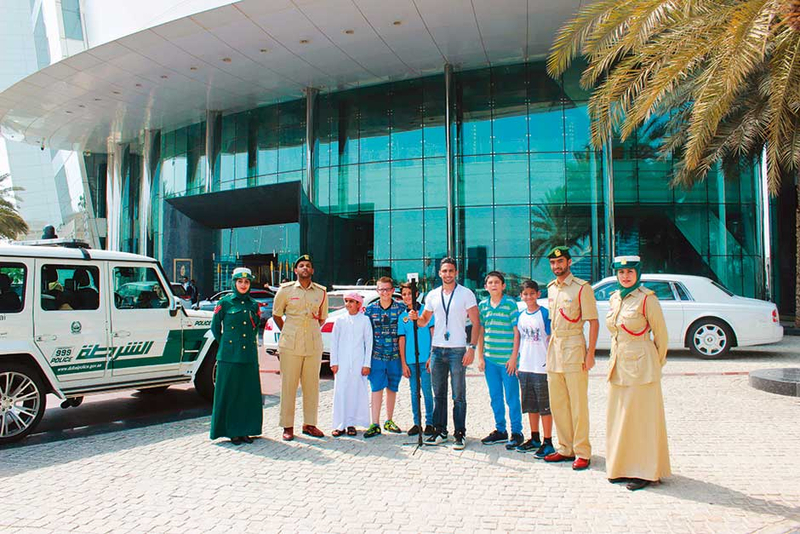 The teams of Dubai Police and 360VUZ contacted their parents and surprised the five students with a tour of the top destinations in Dubai riding in supercars such as Ferrari, Bentley, BMW i8 and Mercedes G class AMG. The children were Emirati, American, Palestinian, Indian and Irish. 360VUZ captured the full experience in a 360 virtual reality video for the children to be able to relive this moment for the rest of their lives. The video will let other children across the world who have a passion to become policemen and ride in a police super car to experience this immersive virtual reality experience from any place in the world. “We are so glad to partner with Dubai Police on this amazing immersive experience and let the people from all over the world virtually be able to ride in Dubai Police supercars and visit the top destinations of the most magnificent city in the world.” said Khaled Zaatarah, founder of 360VUZ. “We are always keen to make people’s dreams come true. Our mission is to show the world and people living in UAE that the Dubai Police is always there to ensure people are safe. With 360VUZ, we will help millions of people around the world to ride in our supercars and visit the top destinations of Dubai in a 360 Virtual Video,” Lieutenant Saif Al Shamsi, head of supercars section of Dubai Police said.